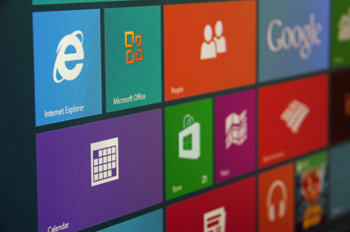 Microsoft recently launched the popular Windows 8 Surface Pro tablet and also received positive reviews for the successful reinvention of the Windows 8 laptop. However, in its releases, Microsoft did not include embedded 3G or LTE technology into the device, and instead decided to manufacture these products as Wi-Fi-only. With many on-the-go mobile workers needing access beyond the local Starbucks or airport, a growing number of users are connecting their Wi-Fi-only devices to mobile broadband through their smartphones. Copyright © 1998 – 2018 Smith Micro Software, Inc. All rights reserved.